Manchester United will make the short trip to the Etihad Stadium to face rivals Manchester City in the Premier League, in what promises to be an enthralling encounter. Jose Mourinho's side are finally putting together a string of positive results, with an exciting 2-1 victory over Juventus in the Champions League giving them a lot of encouragement. However, they will come up against Pep Guardiola's City side who currently sit top of the table. They are yet to taste defeat in the Premier League this season, and have netted six in each of their last two games. Ederson has certainly impressed since arriving in England, but he is up against David de Gea, who is arguably the best in the business at the minute. 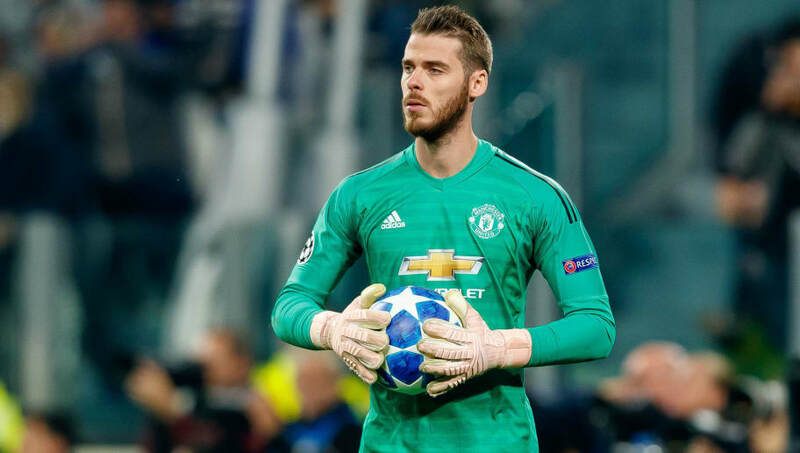 The Spaniard's statistics are not as impressive as Ederson's this season (although he has made more than twice as many saves), but de Gea has the potential to make saves that you would not even see in a video game. His astonishing positioning and reflexes have saved United on countless occasions, and fans will be desperate for him to do so on Sunday. 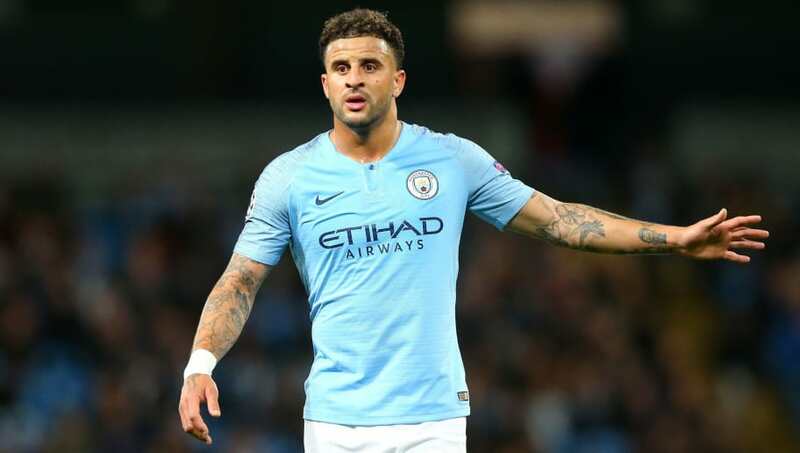 Kyle Walker has established himself as one of England's finest defenders, and he has returned to his traditional right-back role this season, having been used regularly as a central defender last year. It has been a steady start to the season for the 28-year-old, who netted his first goal for City earlier in the campaign. Walker has been a regular feature of Pep Guardiola's team and consistently looks impressive at both ends of the field. Across Manchester, Antonio Valencia has not been seen since early October, and whilst makeshift right-back Ashley Young is a solid backup, he is yet to fully convince in the position. 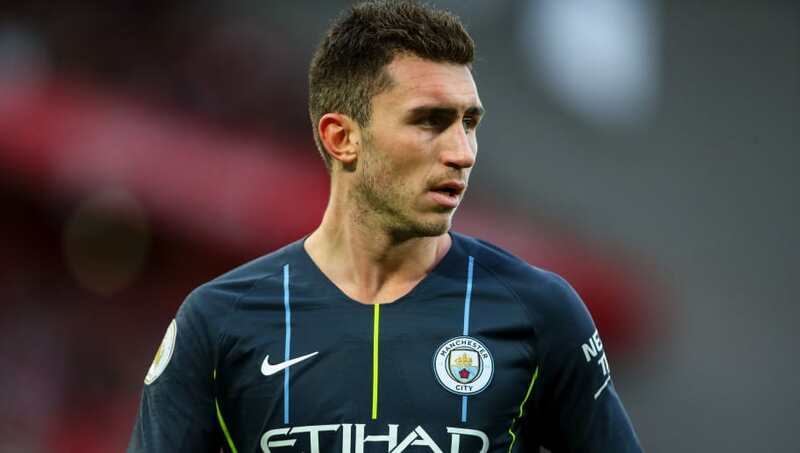 Aymeric Laporte has strolled into this City side and greatly improved them in defence. The Frenchman was more of a rotation option when he arrived last season, but has cemented his place in Guardiola's side since. He has played every minute of his team's matches in both the Premier League and Champions League this season, helping City keep nine clean sheets from his 16 appearances. The 24-year-old looks incredibly composed in defence, but his abilities with the ball at his feet make him the perfect defender for Guardiola. Alongside Laporte is his centre-back partner John Stones. The Englishman has had plenty of critics during his young career, but it slowly gaining more and more appreciation. 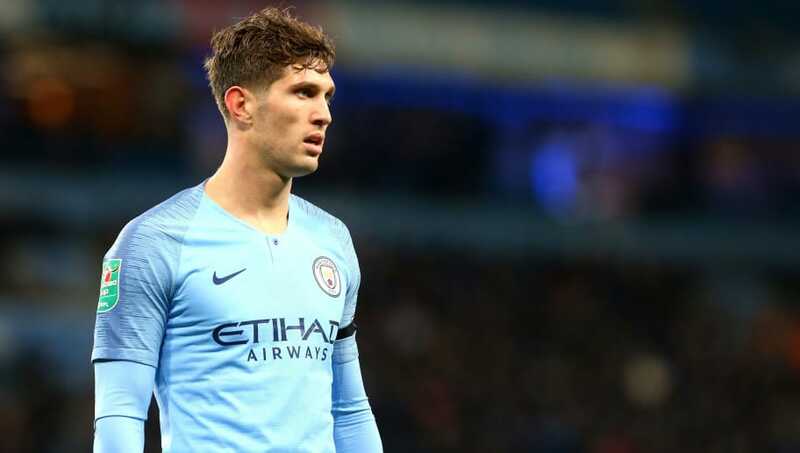 He has all the qualities to become a superstar under Guardiola, and the fact that he has featured heavily for City in all competitions proves that Guardiola has real faith in Stones. Stones has developed into a key player for his national side as well, and he is now rightly viewed as one of England's top defenders. Given United have kept just two clean sheets in the league all season, it should come as no surprise that this back line is dominated by City players. 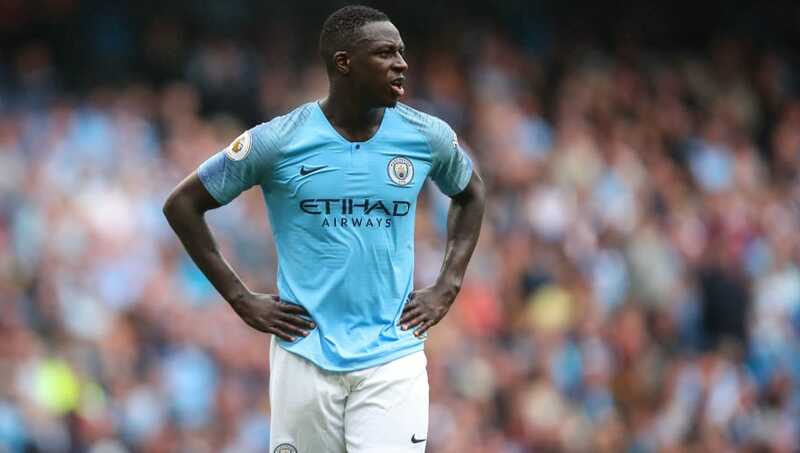 Mendy has done superbly to bounce back from a serious knee injury, and he has continued to build his reputation as one of the world's finest attacking full-backs. The Frenchman has five assists already in the Premier League, and his phenomenal crossing ability constantly wreaks havoc on opposing defenders. He is another valuable asset in City's terrifyingly varied attack. Paul Pogba's presence in the headlines has not always been positive, but recently the Frenchman has stepped up and helped drag United out of their slump. His talent on the pitch is undeniable. Pogba possesses the ability to drift past defenders with ease, but also the power to bully even the strongest of opponents. On his day, there are few better midfielders in the world than the Frenchman. The Manchester derby is one of the biggest stages in England, and Pogba will certainly be relishing the chance to shine once again. Before Guardiola's arrival in Manchester, it was suggested that David Silva's City career was coming to an end. What an awful idea that was. Silva has shone in the heart of Guardiola's midfield. He racked up eight goals and eleven assists last season and looks set to match that total at the end of this campaign, with six goals and three assists to his name to date. The 32-year-old's creative ability is astonishing, and he is regularly the man tasked with transforming City's defence into attack - a test which he regularly passes with flying colours. Kevin de Bruyne's injury was bad news to everyone at City. 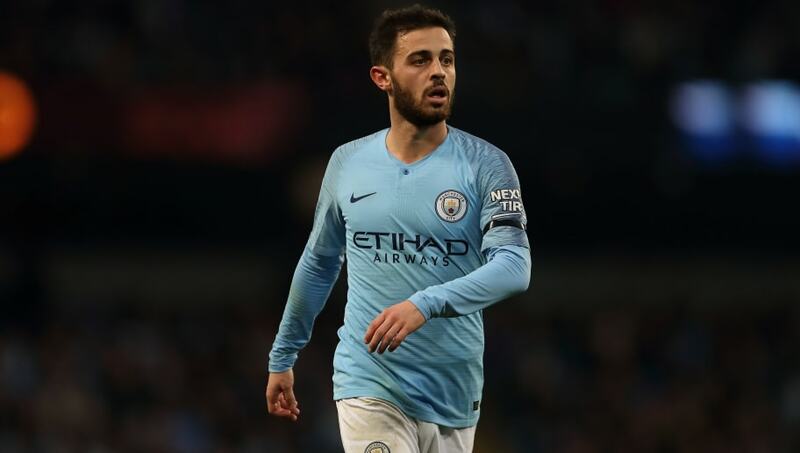 However, it is Bernardo Silva who has replaced the Belgian in the centre of midfield, and he is doing a superb job. The 24-year-old was tipped as a hot prospect for the future, but he is developing into a star in the present. As a natural winger, Silva loves to attack in all areas of the field, meaning City's attack is almost unfathomably fluid. 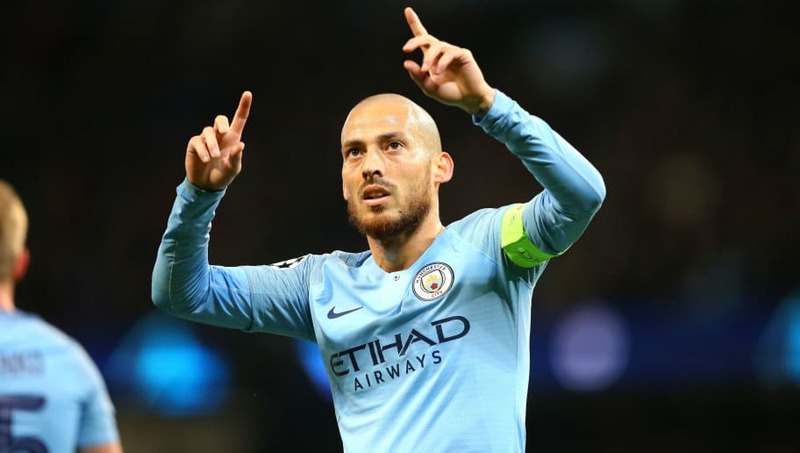 It is unlikely that he will permanently replace De Bruyne, but City fans will be relieved to know that Silva is capable of stepping up in his absence. 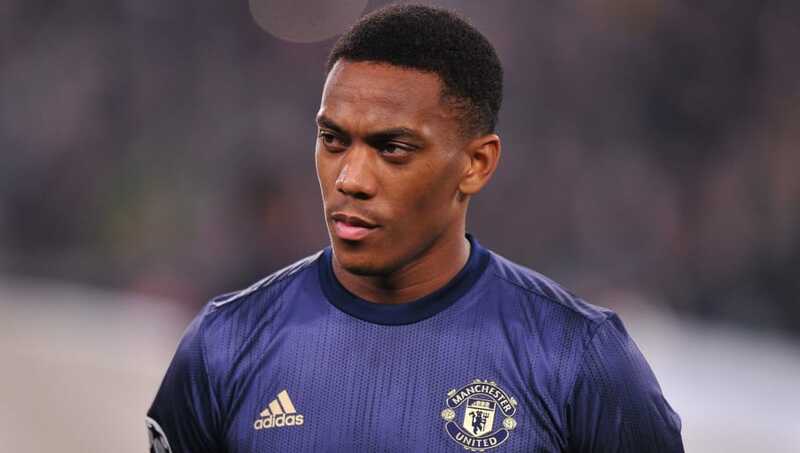 The Anthony Martial that United fans have seen in recent weeks is exactly what they have been looking for. The winger has netted five goals in his last four league games, and each of those goals has proven to be vital for his team. He is proving to be a real gamechanger, and that is what Mourinho needs him to be. Whether he is playing for a new contract at Old Trafford or elsewhere, Martial looks like a true superstar. 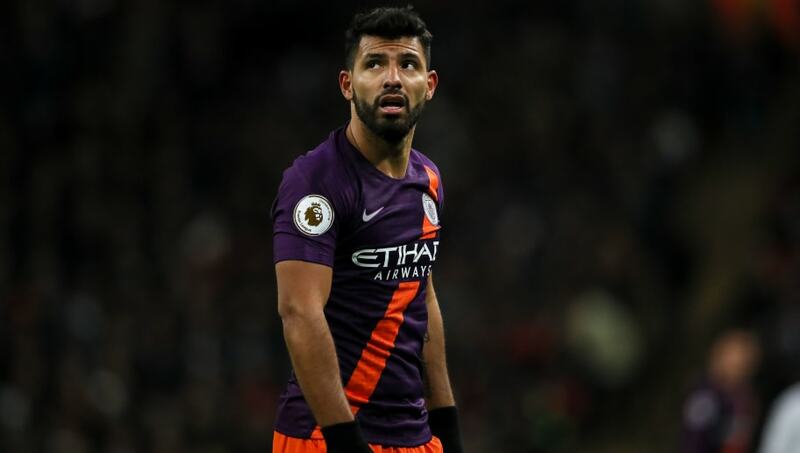 Sergio Aguero is widely acknowledged as one of the best strikers in the history of the Premier League, and he still continues to score goals for fun at the top of City's team. He has netted ten goals already this season, whilst also contributing a further three assists for his teammates, and the thought of trying to contain him is enough to give defenders a nightmare. 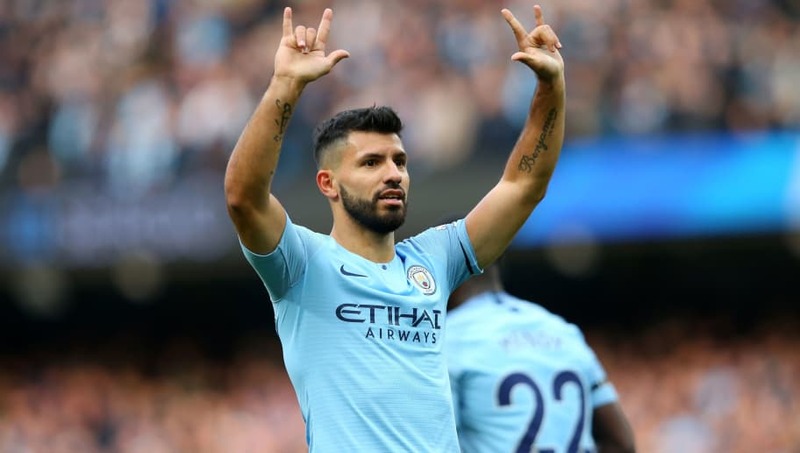 In his nine appearances against United, he has netted eight goals, and Aguero will be eager to improve his already impressive record on Sunday. Raheem Sterling is another of those to have greatly benefited from Guardiola's arrival in Manchester. 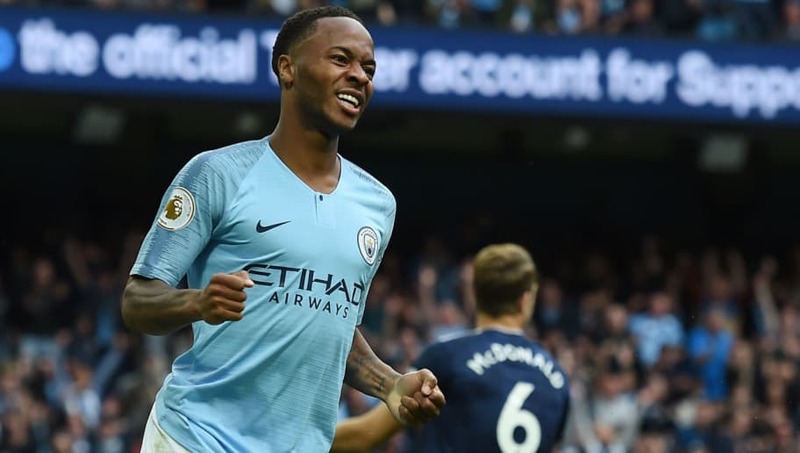 The Spaniard has helped Sterling improve all aspects of his game, and the 23-year-old is now one of the most dangerous wingers in world football. With seven goals and seven assists from 14 appearances this season, it seems as though Sterling is still improving. He has been heavily linked with a move to Real Madrid, which speaks volumes about his current level – but he signed a contract extension at City on Friday. He's going nowhere.